Mold can be found through out different spaces around a non ventilated space. 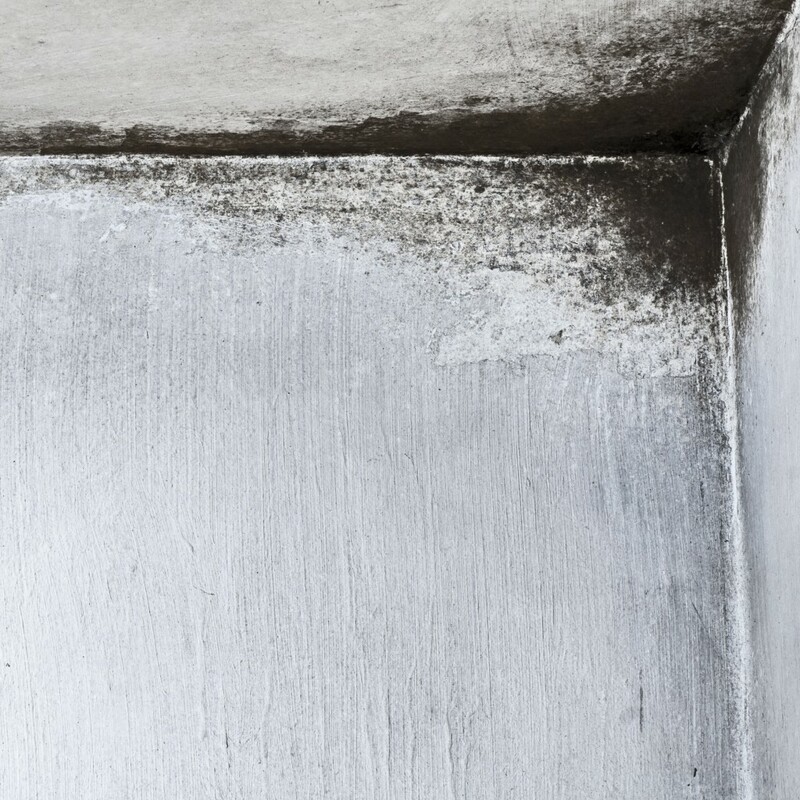 Sometimes mold can be seen through out walls, ceilings, in bathrooms, and in HVAC systems. However, mold can be hiding behind walls and that is a big problem because mold might have been growing inside the walls without you even noticing. Mold grows inside walls when spaces in the wall contain pockets of humid and moisture air. Condensation and water leaks are two most commonly known causes of mold growth. Cracked or peeling paint can be one indication that moisture might exist in the wall. Different signs that mold exist in walls will help you indicate that there might be mold in a home, but an inspection should be done to know if there really is mold hiding in the walls. The Indoor Air Quality Association produced a video talking about two mold detecting tools to investigate where mold is inside walls. He talks about using a borescope which is a visual inspection device and different moisture detecting tools. If there is mold in your home, hire a professional that will safely get rid of the mold. Mold can be a negative health trigger and affect all those who live in the home.For professional and expert mold removal contact Alliance Environmental who provides safe, efficient, clean and high quality services for our customers and partners. Alliance Environmental is a licensed mold removal and remediation contractor and our services include proper containment and removal as well as thorough site decontamination.To schedule an appointment with us or if you have any questions regarding our services please contact us and we can be of assistance.